In the finisher's chute - this is the one I'll probably order. Yep, I was pretty happy here! 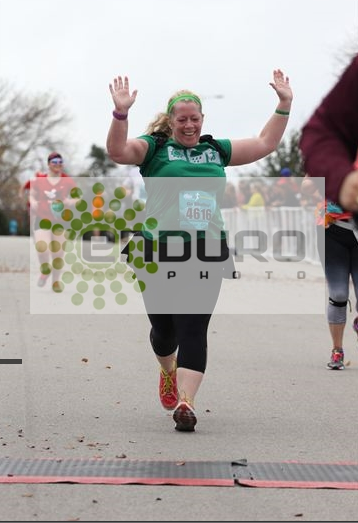 Crossing the finish line, making sure I don't trip over the mat. During the race - I was at a walking interval here. 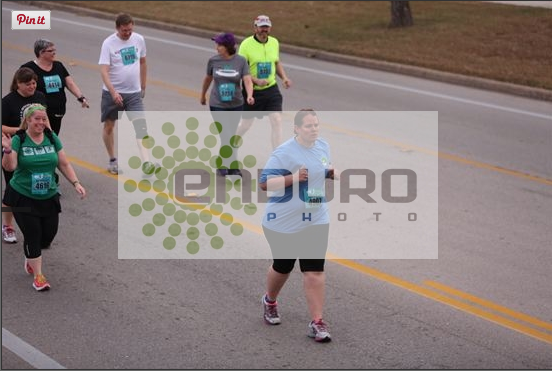 During the race - so odd to not see a friend next to me in the pictures. I'm still knitting away on some projects - so much so that my right thumb joint is sore. I just finished a heavy project last night, and now I can move onto some lighter weight things that won't hurt so much. Look for a lot of knitting pictures in January, when everyone has received their gifts! 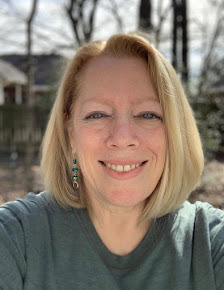 We have to keep up our training for the next five weeks because we are doing the Houston half marathon in mid-January, so we will be running 5 miles tomorrow. Which, to be honest, sounds like nothing to me! Funny how running 13 miles will put a mere 5 into perspective. Have a great weekend! I love the mishmash and am still deluded enough to think THIS IS THE YEAR I learn to knit. I like the top picture and the bottom picture where you have a great big smile:) Have a great weekend. 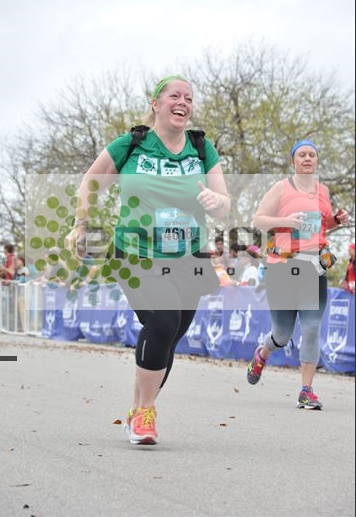 "Don't look down to turn off your Garmin as you come through the finish chute" is the number one piece of advice I give about race photos lol! I think your came out great and I'd order the hands up for victory photo too! Ooooh, sore thumb joint? Lots of *ahem* mid-life women get that soreness, even if they don't knit... it's from arthritis! I have it in both my thumbs now and keep holding off going to the doctor because getting an injection there just sounds painful! Helen, I had a nurse friend at work who got those injections and they were EXTREMELY painful. I remember her walking around with her hand in the air all night to get some relief from the pain. However, she got them more than once, so I guess the pain from the injection was not as bad as the relief she got from it? I'm sure it's a bit of arthritis, but honestly, it's massive overuse - I was trying to get a knitting project finished really fast, and I normally would have taken more breaks. My chiro has helped with the thumb joint, but I'm too cheap to go in for this right now. I love the first picture. You look so excited and happy. And not at all tired :) Just a great smile. See, I read spinning and I thought of the specialty bikes at they gym - as in spinning classes lol! 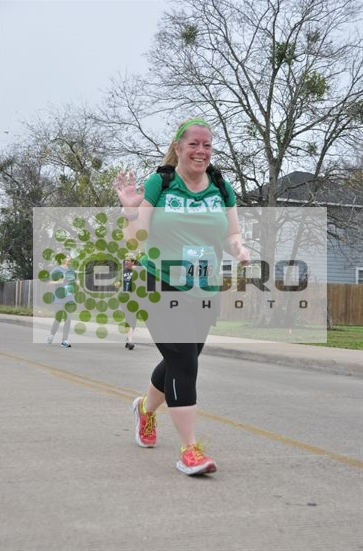 I love all the race pictures, you can see you are having fun. I think your thumb is just because you used it so much. I wouldn't worry too much about it, just take it easy till it feels better. Those pics are FANTASTIC Shelley! I'm so glad you are ordering them! The pictures are GREAT! I haven' yet seen one of me in a race that I like.